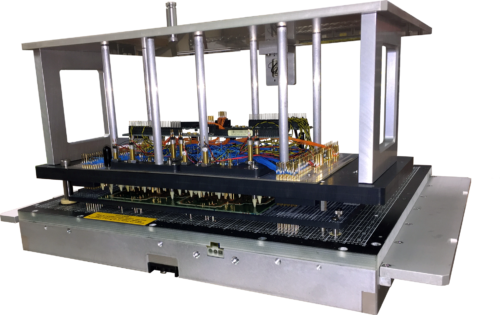 Circuit Check’s in-line board handler fixturing exceed the high performance requirements associated with high-volume production. 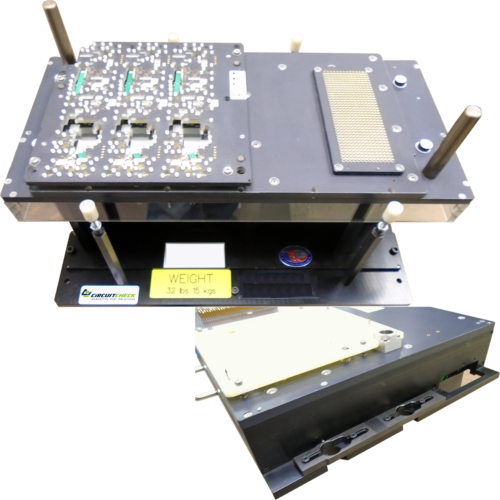 Circuit Check supports in-line fixturing for all the leading ICT handlers including Circuit Check’s AFS5500, Keysight 5i, Teradyne TSh Multi-Site, IPTE and Pematech. 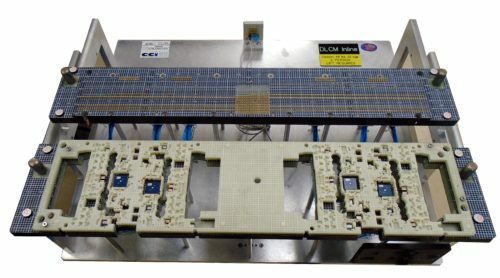 Circuit Check is the go-to partner for in-line functional test fixtures to speed production throughput. 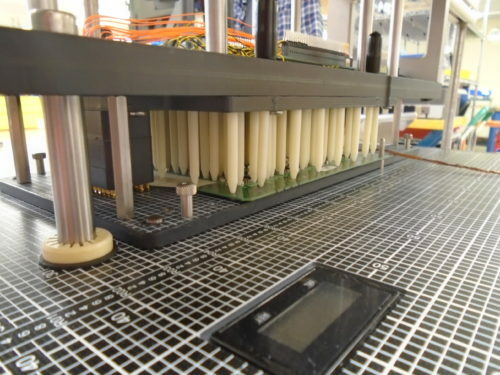 Both ICT and Functinal In-line fixtures from Circuit Check can be configured with our best-in-class probing and sensor placement technologies to ensure maximum value from your test station. Talk to an Experienced Test Engineer today!